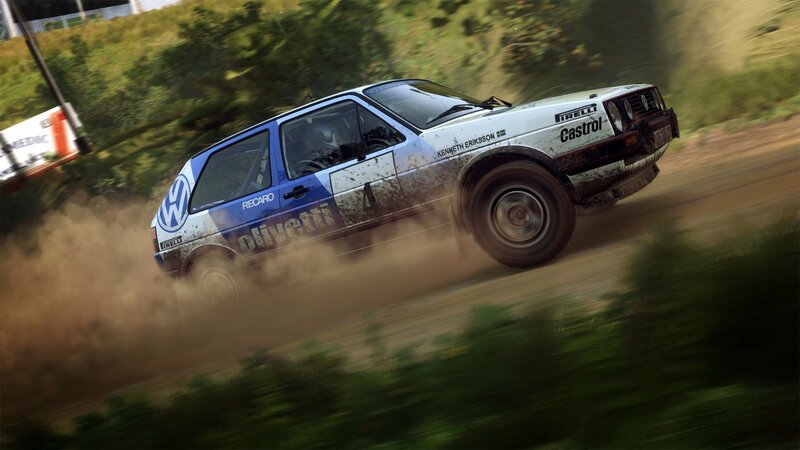 The trophy list for DiRT Rally 2.0 has been released, and it doesn't look too bad. However, when you remember that this is a sequel to Codemasters' challenging rally sim, that Platinum may seem a little further out of reach. Generally speaking, the 51-strong trophy list isn't anything out of the ordinary. You'll need to compete in all event types, complete a stage with no vehicle damage, finish a custom championship, and lots more. Most of them require you to drive carefully, though, and in DiRT Rally, that can be a tricky task. Don't worry, though -- there are a couple of trophies for rolling and spinning your car, so your failed attempts won't always be in vain. Click here to check out the full list. 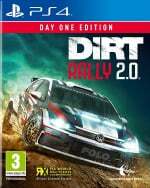 Will you be going for the Plat in DiRT Rally 2.0? Don't cut in the comments below. The DIrt 4 platinum almost killed me* and that's the easier game, so I don't think I'll bother going for this. I’ll achieve it with the power of positive thinking. Or maybe one of those rent-a-nerds who log on your account and get trophies for you. I'll aim for 50% trophy list completion. Don't need to put myself through the ringer in videogames, real life is hard enough.